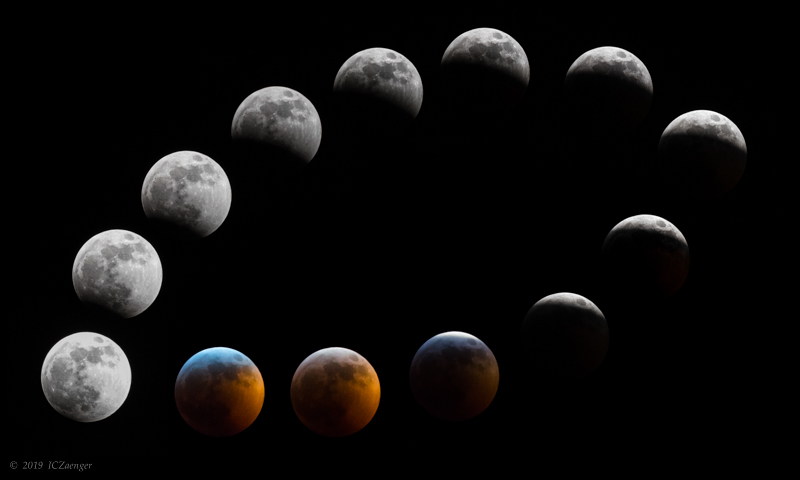 Here's my composite of images from the 20 January lunar eclipse. Nicely done-I like the circle effect instead of the usual straight line. Yeah, it was -10 degrees F here!